The New Year seems to have Arkansas state legislatures re-thinking their restricting telemedicine laws. 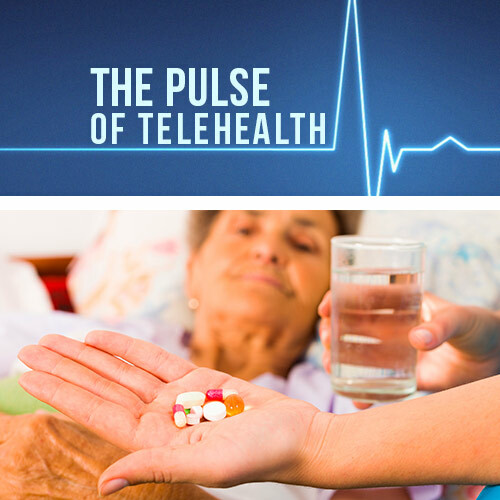 Prior to February 2017, a telemedicine consultation could only take place if the originating site of the telemedicine visit was at a healthcare facility – and prior to August 2016, the patient-provider relationship could not be established via live audio and video technologies. 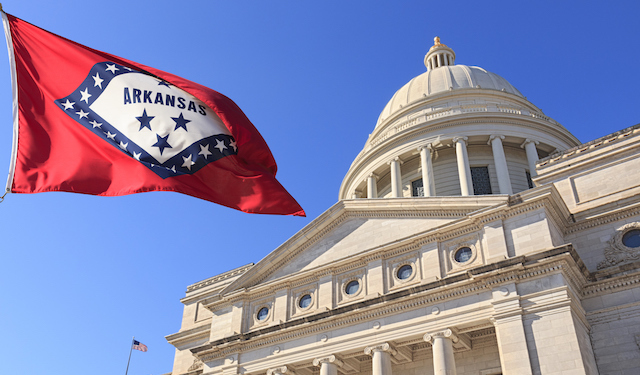 Last month, however, Arkansas Senate’s Public Health, Welfare and Labor Committee approved Senate Bill 146, which later became Arkansas Act 203 after the Governor signed it on February 20th. 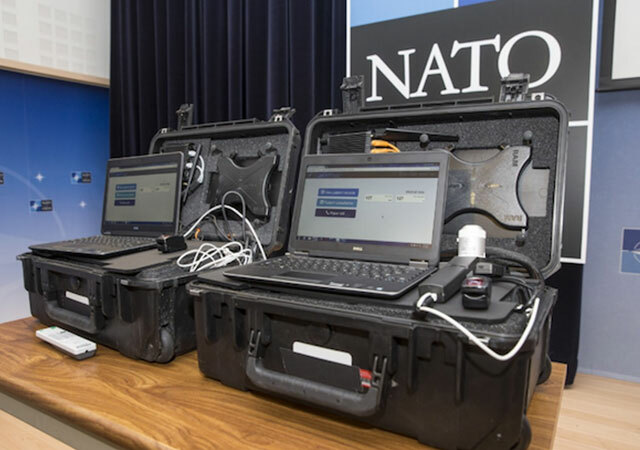 This Act redefined the originating site location stipulation, making telemedicine accessible wherever the patient is located at the time of the telemedicine consult. 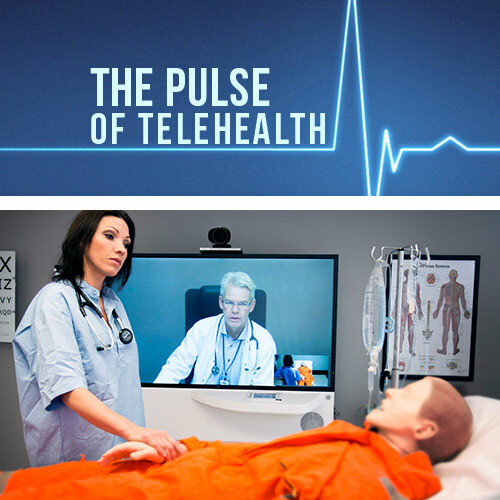 While this is definitely a big step in the right direction for telemedicine in Arkansas, the Act also added more restrictions to the formation of a professional relationship via telemedicine. The professional relationship of patient and provider may not be created through an email, audio-only communication, texts, fax, internet questionnaire or any combination of the above technologies. Essentially, these restrictions reinforce the necessity of using audio and video technology to establish the patient-provider relationship for any telemedicine consultations. The Act also restricts school-based telemedicine programs, which are continuing to grow across the United States, with regards to the treatment of Medicaid patients.